For a few years most tourists who visit Egypt consider that the opportunities of entertainment are limited. 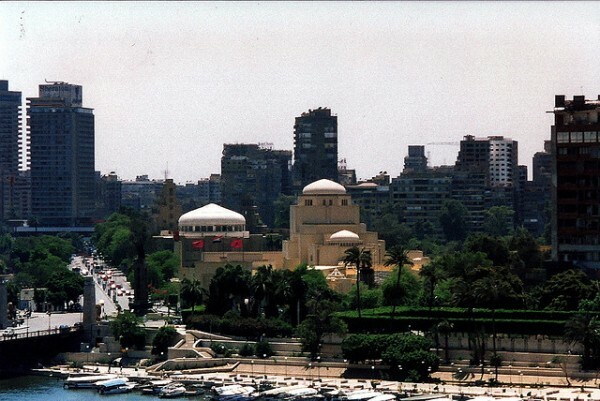 They find Cairo the only place now in Egypt which can provide tourists more types of activities. Touristic cities, such as Luxor, Alexandria, Dahab and Aswan can still offer dozens of opportunities of entertainment in Egypt for all ages. Egypt is not just all about restaurants, bars, discos and cafes that you can find everywhere. We listed here some different types of entertainment than the usual which would probably interest most of the tourists who decide to visit Egypt. You can find information about most of these activities and programs from almost any newspaper and magazine. 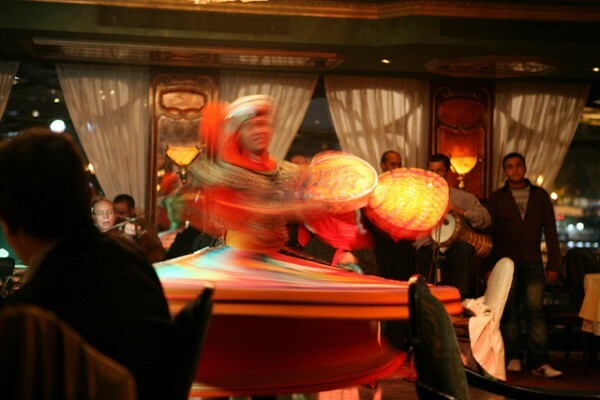 The Sayed Dervish Theatre and the Cairo Opera House in Alexandria is the best place for those who love Arabic music. Those who prefer live performances will love the music evenings and theatre productions usually held in the month of Ramadan in Beit Zeinab Khatoun, a historical house constructed in the 17th century. One of the best opportunities of entertainment is to travel on a ship enjoying the Tanoura dance show, a fascinating and interesting show of the Egyptian culture. Most of the Nile Cruise ships offer th show as part of the entertainment program. Wikala of El Ghoury is most probably the famous place to watch the best Tanoura dance show. Tourists can take part of a show every Wednesday and Saturday at 9 PM for free of charge and the performance takes about an hour and a half. Belly dancing performances are also a pleasant entertainment in Egypt. The origins dates back to the Pharaonic period in Egypt and the performances we watch nowadays is a mixture of ottoman, gypsy, and folk patterns of movements. On a Nile Cruise ship besides a Tanoura show you can also be part of a belly dance performance. This opportunity of entertainment in Egypt can be found moreover in night clubs of larger hotels or in any cities of the country. You will find all of these opportunities of entertainment and many others in most of the Egyptian magazines and newspapers and don’t forget about the internet, many websites provide information about various events in Egypt.